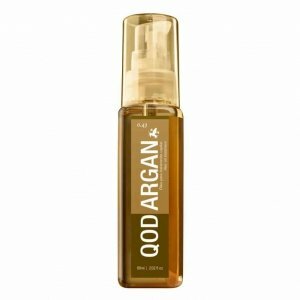 QOD Argan Oil Treatment is a hair treatment with deep penetration, a blend of argan oil and low weight silicons. It promotes cuticle regeneration and turns dry and poor hair in to soft, easy to comb and shiny hair. Naturally rich in polyunsaturated fatty acids, linoleic acid (Omega-6) and natural tocopherols. Traditionally used by Moroccan women, 1 liter of oil = 33 kg of dried fruit. To use as leave-in apply same drops in damp hair. To improve your mask treatment mix some drops to it. Ps: It is not a thermo activated product. 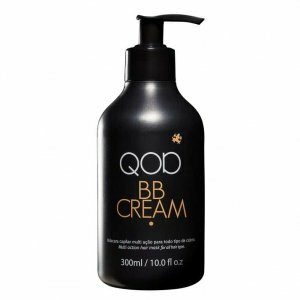 QOD BB Cream is a multi action hair treatment with regenerative properties for the hair fiber. QOD BB CREAM is a leave-in treatment, enriched with vegetable proteins, which protect hair from UV damage. It also contains coconut and sunflower oils, to regenerate/preserve hair color, and flaxseed oil, with a high concentration of Omega-3, for improved malleability and anti-aging effect. Its smooth and highly conditioning consistency has immediate and cumulative action. Apply 20g of QOD BB CREAM to damp towel dried hair. Do not rinse off. Style hair as usual. 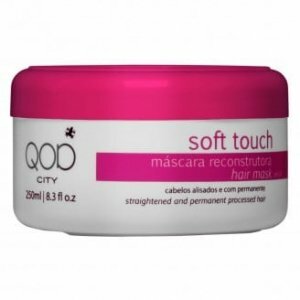 QOD City Soft Touch Mask is a deep hair treatment that contains D-Pantenol that restores damaged and straightened hair. Made of vegetal butter, replaces lipids promoting natural smooth and glossy hair. Apply to wet hair. Gently massage, especially the ends. Leave on for five minutes. Rinse off with water. 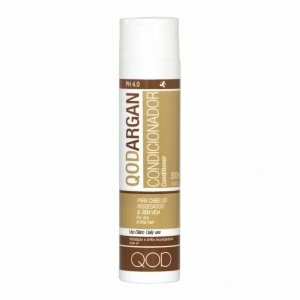 QOD Argan Hair Conditioner is produced with low weight silicons and argan oil, to help sealing the cuticle and protecting the hair fiber, increasing shine and balance. After washing with QOD Argan Hair Shampoo, work a dab into hair and comb through. Leave in 3 minutes and rinse thoroughly. 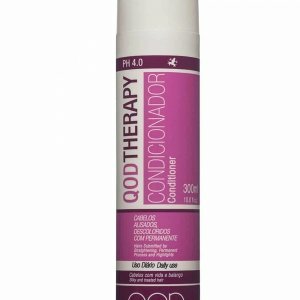 QOD Therapy Hair Conditioner that was especially developed for hair submitted to straightening, colour and highlights. 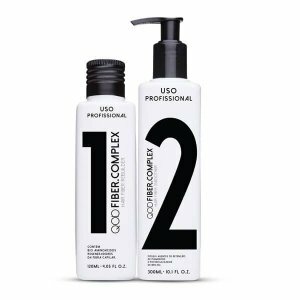 It contains light amino acids and silicas guaranteeing easy combing and maximum duration for your hair straightening process or permanent. 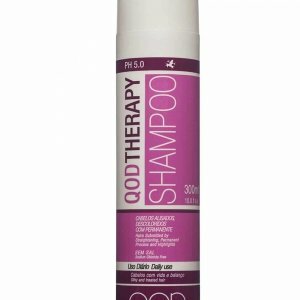 After washing with QOD Therapy Hair Shampoo, work a dab into hair and comb through. Leave in 3 minutes and rinse thoroughly. 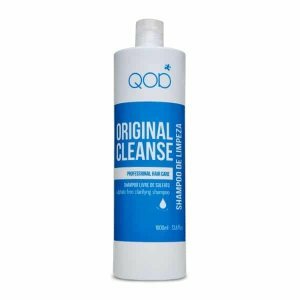 QOD Fiber Complex is a blend of bio amino acids. It presents a molecular structure that is smaller than the capillary fiber, penetrating into the hair cortex to regenerate, stabilise and covalent bonds, which contribute to reinforcing the internal structure of the hair. QOD Fiber Complex also contains glycol ether, that provides fast penetration into the capillary fiber, transporting amino acids for a long-lasting effect. This gradual process ensures homogeneous color and shiny hair – feeding it throughout all chemical hair treatment pause time. QOD Instant Repair Argan is a deep hair treatment in one shot of 10ml. More powerful than most hair masks, the Instant Repair will give your hair a professional hair salon deep conditioning treatment. Specially formulated for fragile and dry hair. Distribute evenly through pre-shampooed towel dried hair.